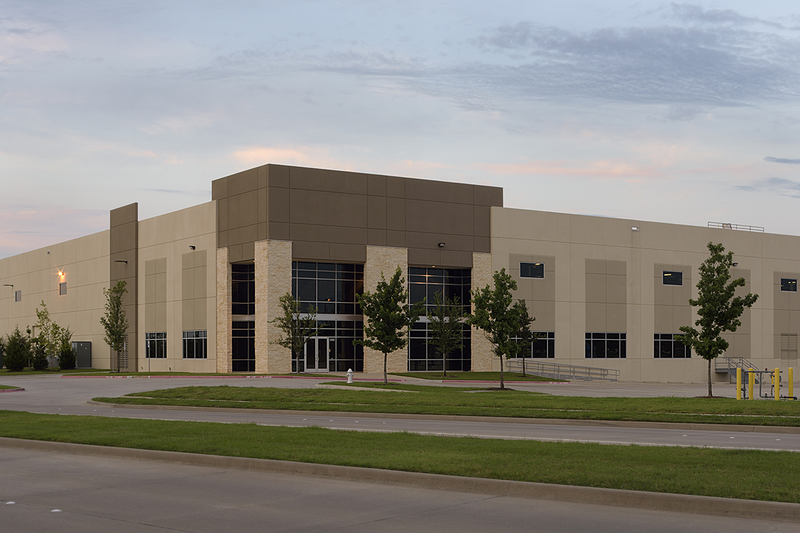 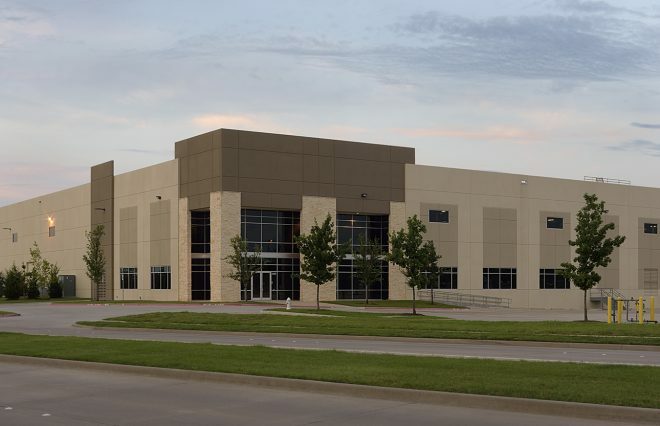 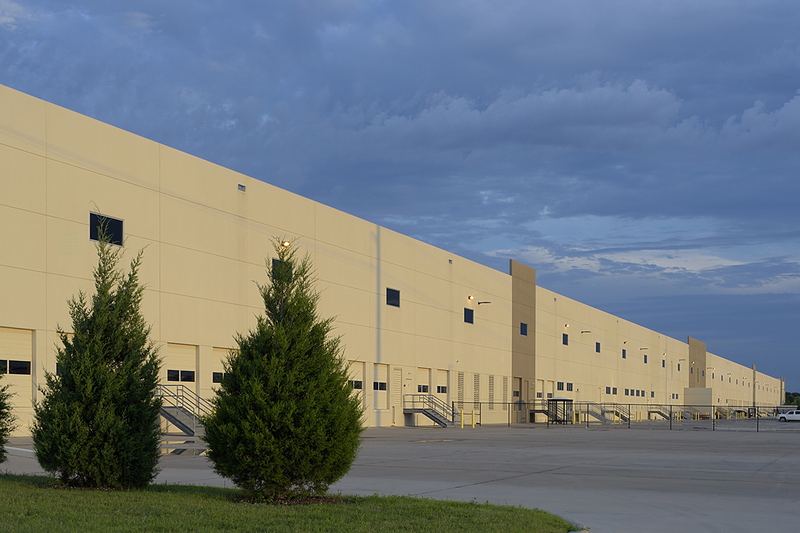 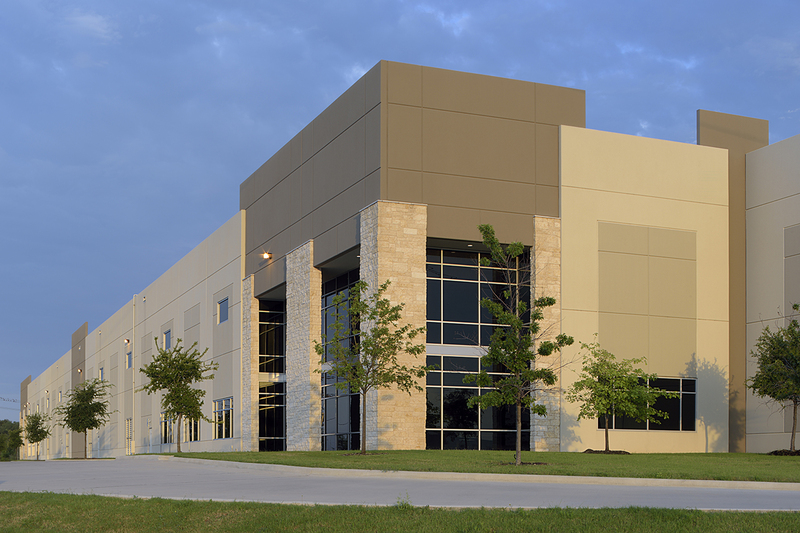 A major retailer has selected North Texas as the location on a large new e-commerce facility. 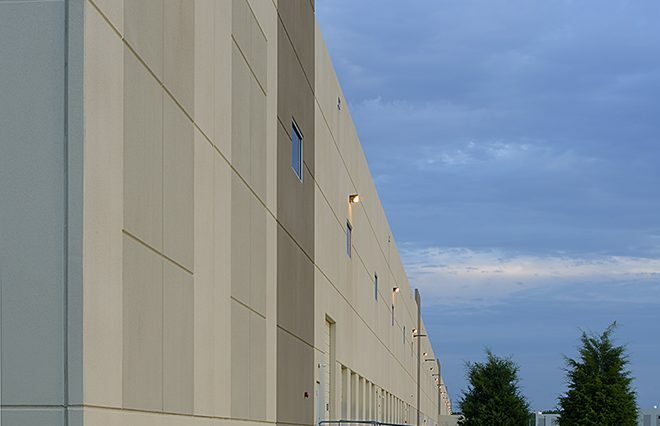 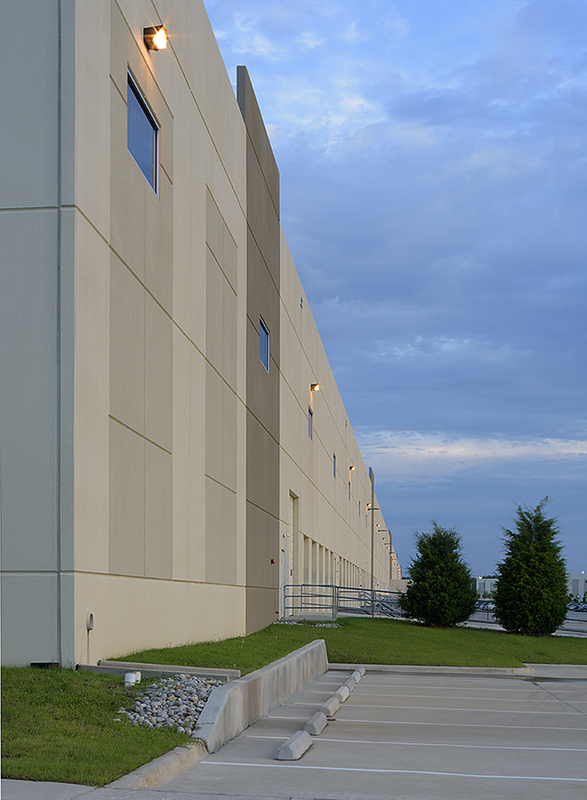 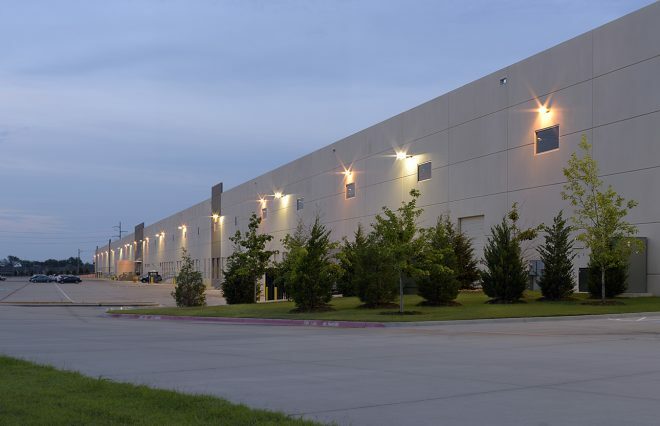 Bed Bath & Beyond has leased almost 800,000 square feet of warehouse space northeast of Dallas/Fort Worth International Airport. The new facility will employ between 600 and 1,000 people who will fulfill online merchandise orders for Bed Bath & Beyond.